What a great afternoon! 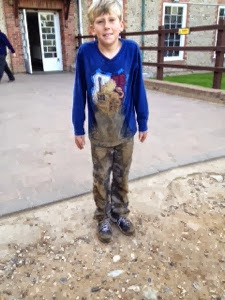 Harry has been in his element on the quad bikes and Alex has won the prize for the dirtiest caver!! Time for tea soon and then more activities tonight! Oops! Looks like another extreme sport to add to the list! 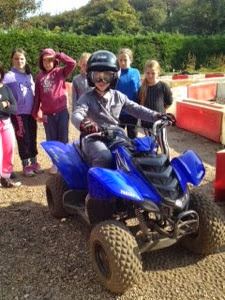 It looks great fun,the children will be wanting to take quad bikes to school next!!! I think Alex can get mudier than that!!!!!!!!!!!!!!!!!!!!!!!!!!!!!!!!!!!!!!!!!!!!!!!!! FUN FUN FUN FUN FUN!!!!!!!!!!!!!!!!!!!!!!!!!!!!!!!!!!!!!!!!!!!!!!!!!!!!!!!!!!!!!!!!!!!!!!!!!! 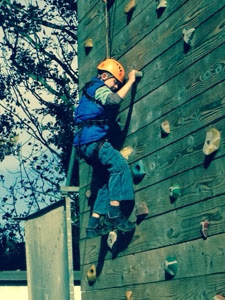 Looking forward to seeing Mrs Stedman take part in the wall climbing........please! 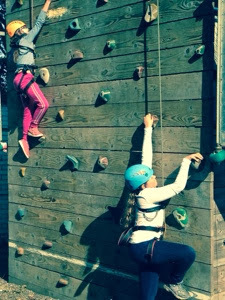 Looks like loads of fun, wish we were there, too! Maybe we should have a week like this for the parents! wowzers ! Alexander now that's what I call muddy, The Management say they hope you found the bin bag for DIRTY washing and did not stuff that lot in with disco outfit.